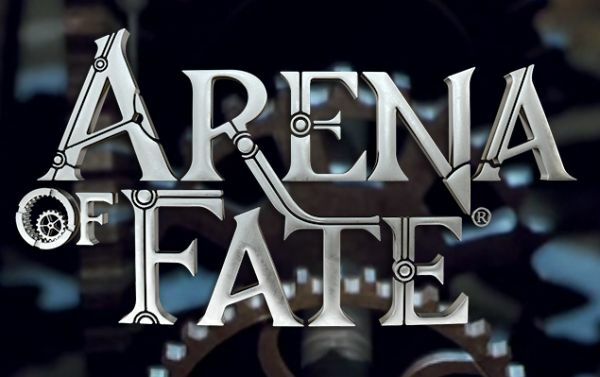 Crytek has just announced that Arena of Fate, their upcoming MOBA title will soon to open the gates to a limited Technical Alpha Test. 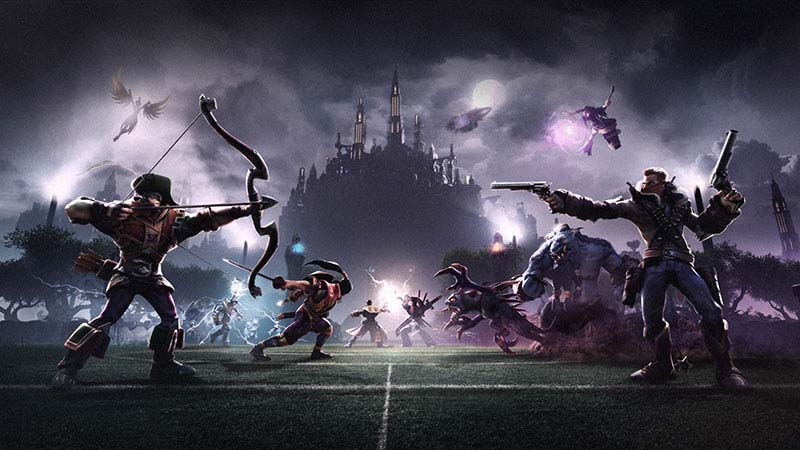 Before they welcome players to join the battlefield as a legendary hero, from history or fantasy alike, they want to know a little bit more about their users. They will be hosting a small survey for users to take. By answering the questions in the very short Technical Alpha questionnaire, the information received will help them to create a fun and smooth experience.